Verdana, Tahoma, Trebuchet MS and Georgia are font families developed specifically for reading content displayed on a computer screen. These sans-serif fonts make content most readable. Your copy should be aligned to the left. Don’t ever use justified text. Folks who have dyslexia will find your content difficult to read. The vertical space between lines of type is called leading. 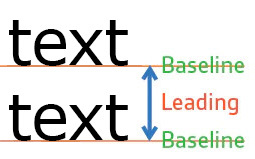 Leading is measured from the baseline of one line of text to the baseline of the line above it. Best Practice: Ensure that line spacing is at least half the height of the text, with paragraph spacing 1.5 times the height of text. Use font sizes in either ems or % increments. 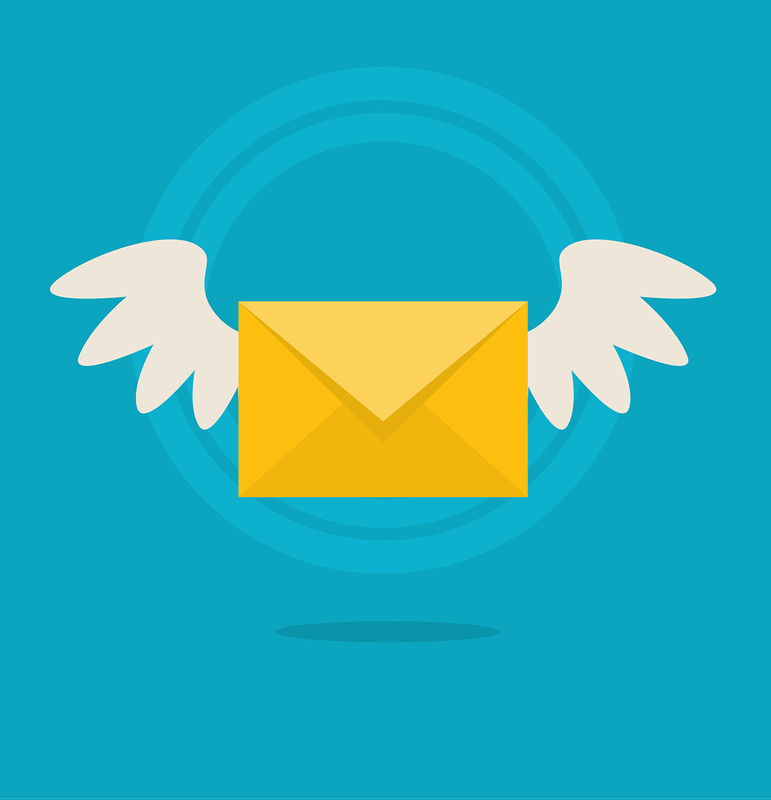 This gives users control over increasing or decreasing the text sizes in your email content. Headings need to be at least 22px (1.3750em or 137.50%) in order to separate them from 14px (0.875em or 87.5%) email copy.